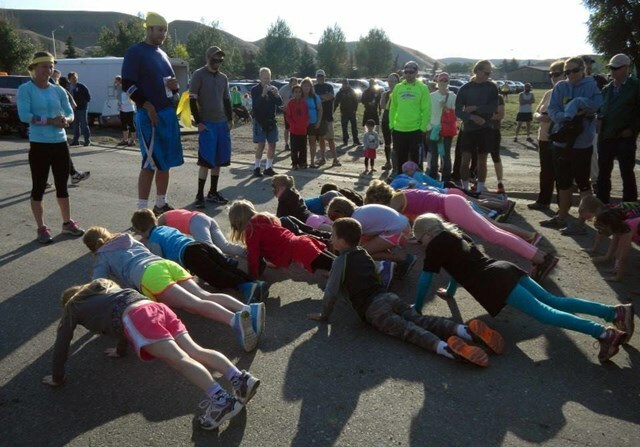 The Chance Phelps Foundation is excited to present the annual Run4Chance 5K, Chance Challenge Obstacle Race, and Kids Fun Run on Saturday, August 13th 2016 at Town Park in Dubois, WY. The Run4Chance 5K is a moderate combination of roads and trails, with a 250’ elevation gain through rugged switchbacks. 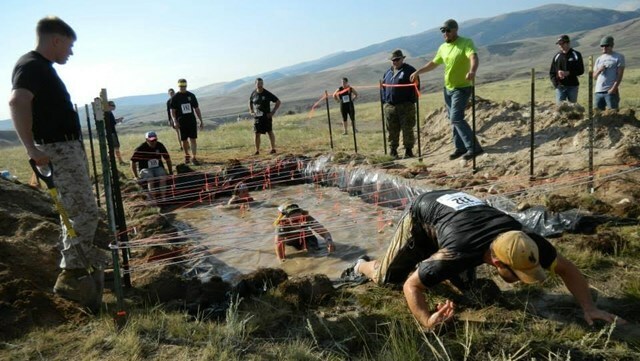 The Chance Challenge, in its 3rd year of operation, offers 20 obstacles over 5 miles, on an entirely new route this year. Both high elevation runs are replete with a panoramic view of the Wind River Mountains, the Absaroka Range, the awe-inspiring Ramshorn, and the quaint town of Dubois. Early registrants will be entered to win an adventure houseboat trip in Lake Powell, a Togwotee Mountain Lodge Winter Package, or a weeklong stay in Cozumel, Mexico. Additional prizes include cash prizes for first, second & third male and female to complete the 5K and obstacle races; prize packs for the oldest and youngest to compete; best individual costume; best group; as well as youth prizes for the 1K. Every participant will receive a swag bag from local and national sponsors. Early registration online closes at midnight on Friday, August 5th. 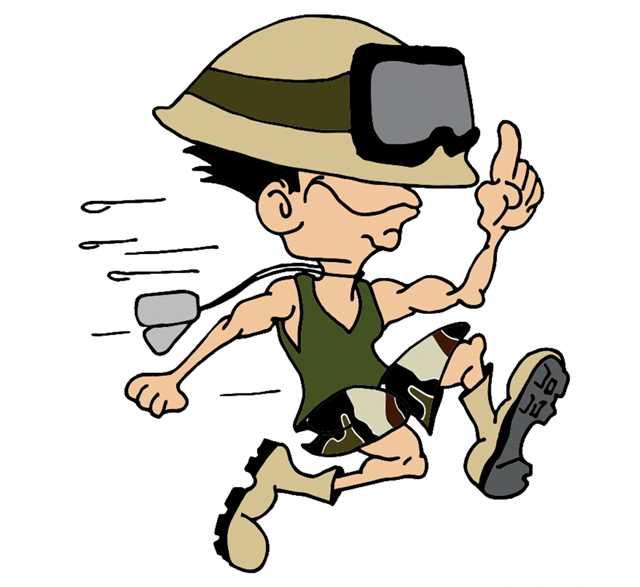 Costs for the race are as follows: 1 Mile Kids Fun Run – ages 10 and under are free; 5K (all ages) – pre-registration $30, afterward $40; 5 Mile Chance Challenge (ages 12+) – pre-registration $40, afterward $55. Day of registration opens at 7:30 am, and races commence at 9:00 am; awards at noon. Boys & Girls Club of Dubois will supply a Breakfast of Champs for finishers, for a donation. 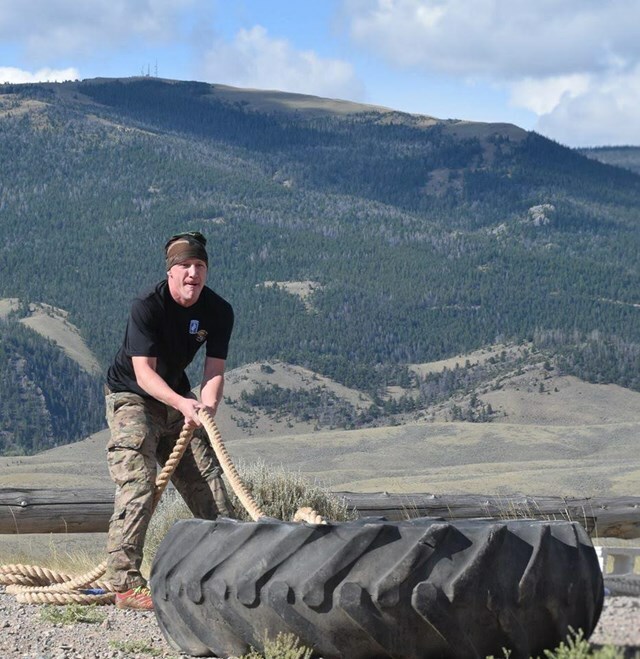 Dedicated to supporting and honoring our nation’s warriors, the Chance Phelps Foundation raises funds for military and their families for and through recreation and outdoor events. Nineteen-year-old Pfc. Chance Phelps, of Dubois, Wyoming and Clifton, Colorado was killed in action in Al Anbar, Iraq, April 9, 2004. He was with the 3rd Battalion, 11th Marine Regiment, 1st Marine Division, Marine Expeditionary Force from Twenty Nine Palms, California. He was posthumously awarded LCpl. This event honors our in-action and fallen soldiers, and specifically memorializes Chance Phelps, one of our homegrown hometown heroes. Follow the Chance Phelps Foundation here!